Ferragosto in Mendrisio is also AGROBLUES! 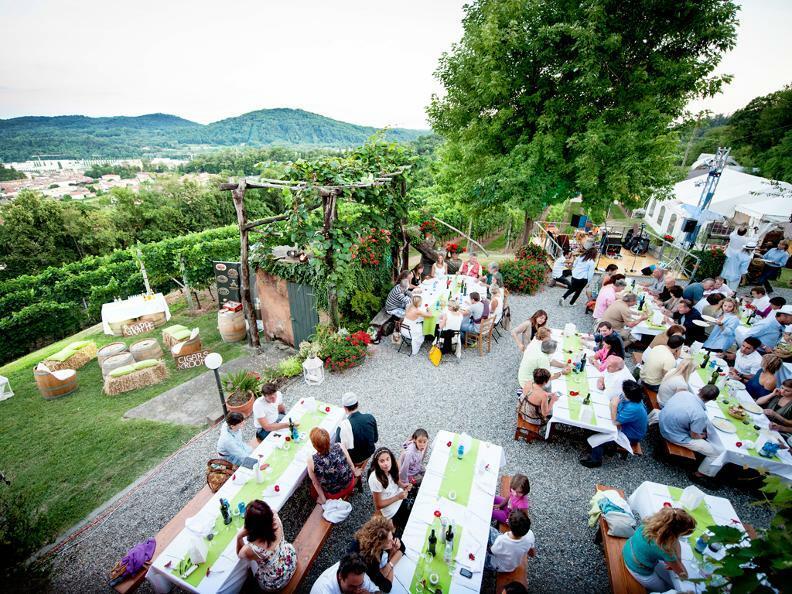 This year the Vineria dei Mir offers an interesting event to celebrate the summer and local products, in a very special and privileged setting. 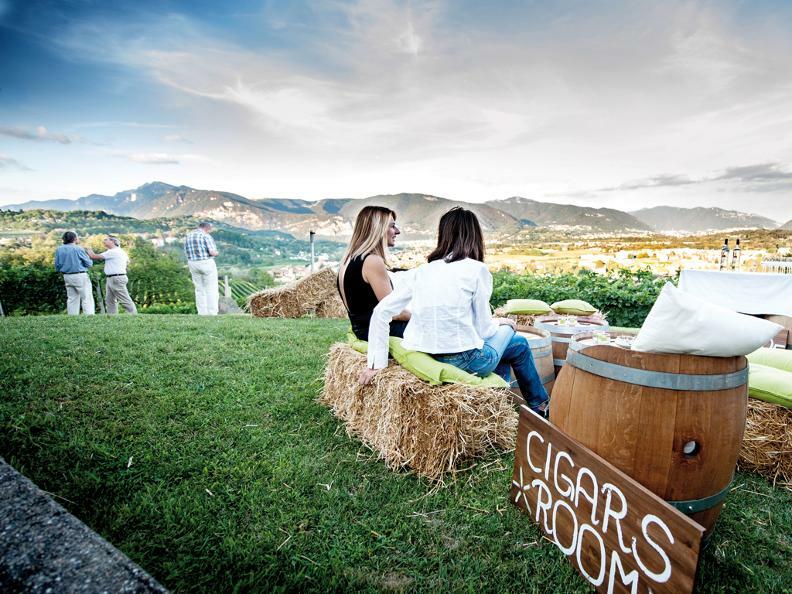 Agroblues is the name of the event that regularly recurs on 15th August , an event that, like the other events organized by the Vinaria dei Mir, once again wants to invite people stay together, creating an interesting and particularly appreciated combination of land and products. The event will be organised from the group of volunteers of the Vineria-friends who donate the incomes to charity. 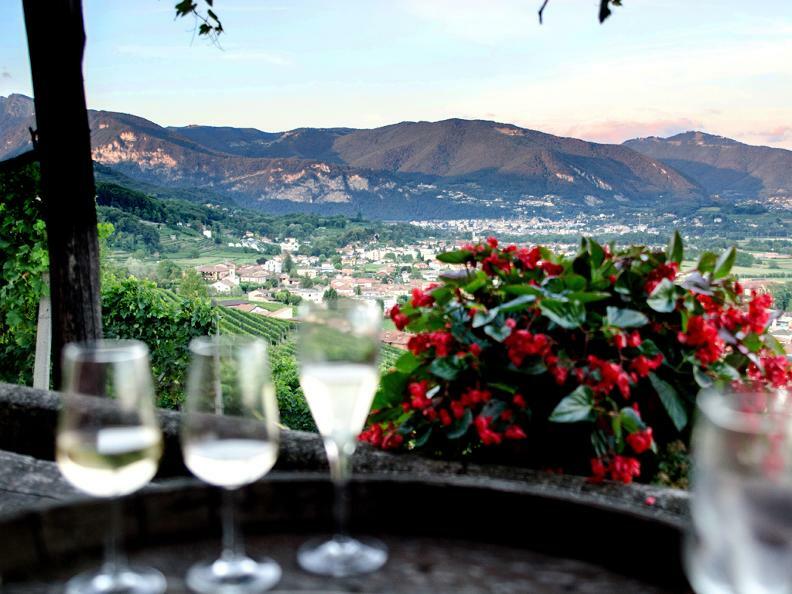 The cost per person all inclusive will be CHF 100.- The dinner menu is made with local products and accompanied by wines.